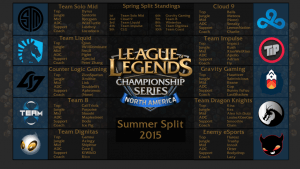 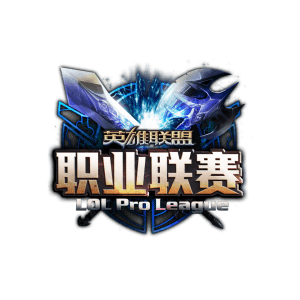 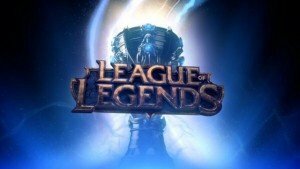 NA LCS 2015 Summer Split Start Date NA LCS 2015 Summer Split When Season 5 started in January 2015 there was a lot of changes RIOT was making to the current LCS format. 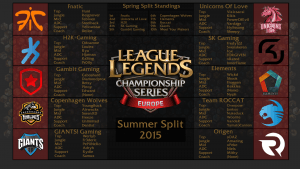 One of the biggest being that NA LCS Teams were limited with how many foreign players the can have on there team. 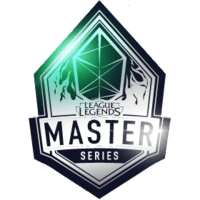 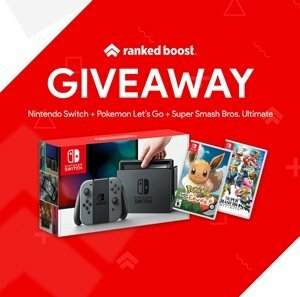 Most anticipated tournament in the E-sports scene. 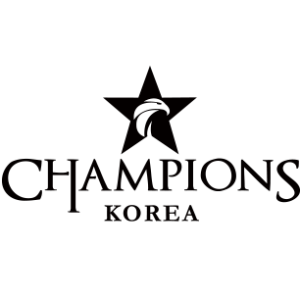 League of Legends Worlds 2015 Championship. 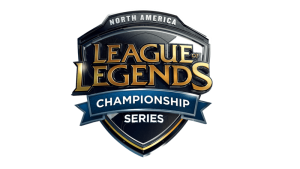 Season 5 LCS has many Players/Summoners waiting to know when Worlds is going to start and where it’ll be hosted at.